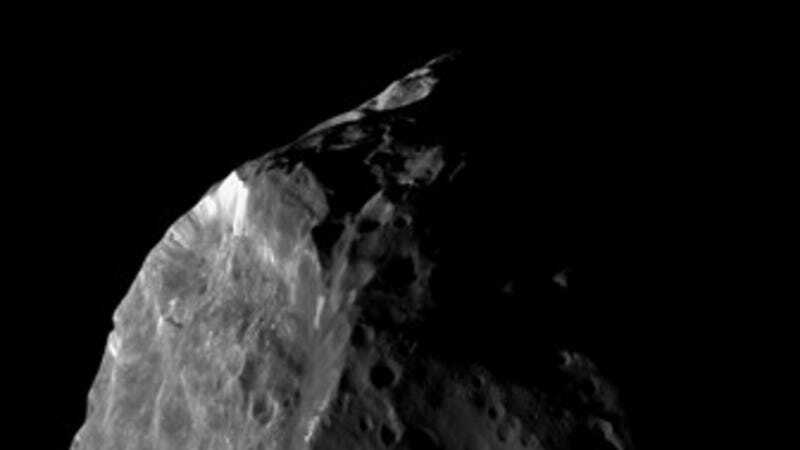 NASA is constantly on the lookout for civilization-ending asteroids, but a new study suggests the space agency should also be focusing on centaurs, giant comets that could rain down debris for "intermittent but prolonged periods of bombardment lasting up to 100,000 years." Sounds pretty dangerous! [Centaurs] move on unstable orbits crossing the paths of the massive outer planets Jupiter, Saturn, Uranus and Neptune. The planetary gravitational fields can occasionally deflect these objects in towards the Earth… Whilst in near-Earth space they are expected to disintegrate into dust and larger fragments, flooding the inner solar system with cometary debris and making impacts on our planet inevitable. Debris from a centaur, which typically measures from 31 to 62 miles at its widest, would be sizable. Staying perpetually beyond Neptune are the trans-Neptunian objects (TNOs), in yellow: seventeen TNO orbits are shown here, with the total discovered population at present being over 1,500. Bill Napier, a professor at the University of Buckingham and one of the authors of a review of centaur research which appears in the December issue of Astronomy and Geophysics, said "our work suggests we need to look beyond our immediate neighbourhood too, and look out beyond the orbit of Jupiter to find centaurs. If we are right, then these distant comets could be a serious hazard, and it’s time to understand them better." Even if the danger posed by centaurs is great, it's not imminent: Researchers estimate that a centaur gets pulled into our orbit every 40,000-100,000 years, and that the last time that happened was 30,000 years ago. So we should be good for a while.